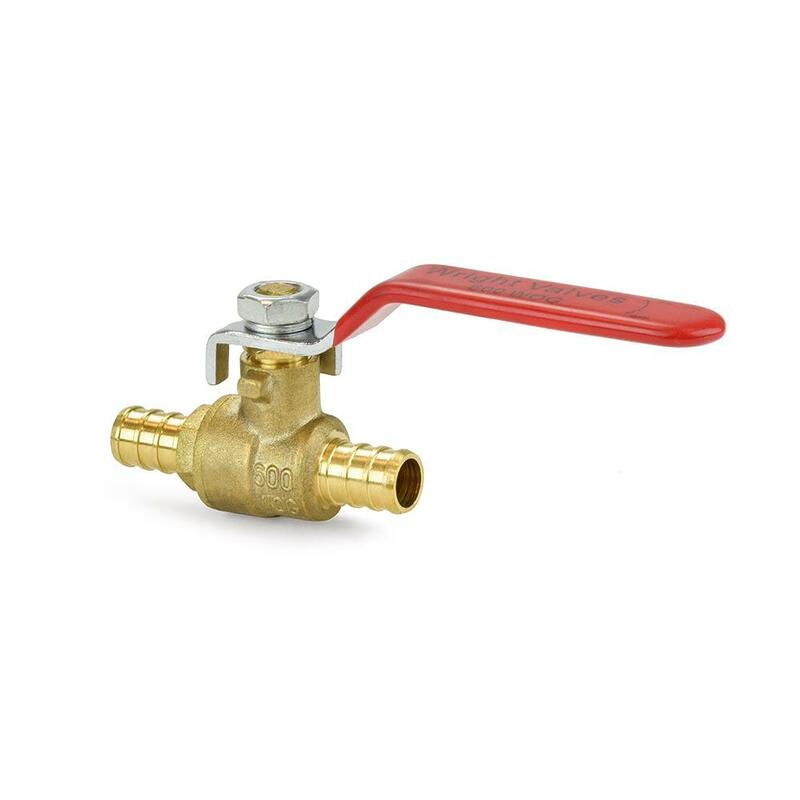 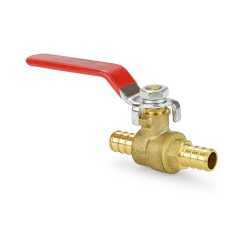 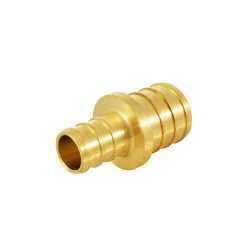 1/2' PEX Ball Valve features equal 1/2'PEX crimp style connections on both sides on the valve. 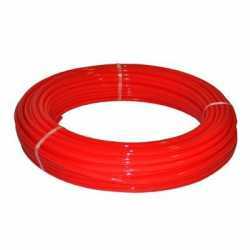 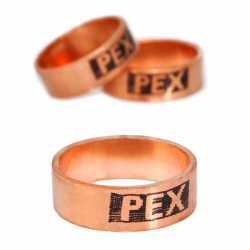 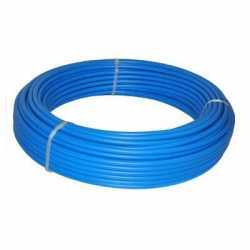 PEX Tubing can be connected to the valve using either crimp or clamp (cinch) connection methods. 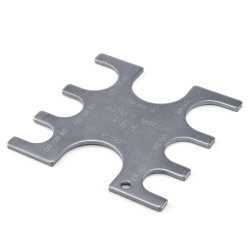 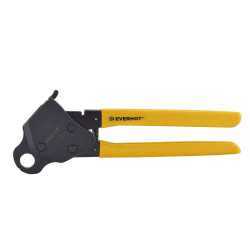 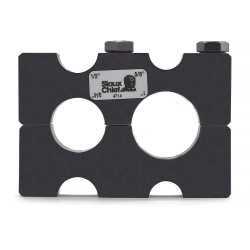 Sioux Chief 305-100PK1 Compact Economy PEX Crimp Tool for sizes 3/8", 1/2", 3/4" and 1"